RVA and our affiliates are doing our part to become more environmentally friendly. In order to conserve water in our resort-style properties, we implemented The Water Conservation Hotel and Motel Program (C.H.A.M.P.). This program helps lodging facilities save water and money while practicing more efficient housekeeping and landscaping. Also, our in-room toiletries have gone green. This means all packaging is made from recyclable materials, fragrances are created with natural aromas and liquids are completely biodegradable. Turn off AC/heat or adjust the thermostat to protect plants, etc. Reuse your sheets and towels instead of having them changed every day. Searching for the perfect vacation rental can be overwhelming when you don't know which island will meet your vacation needs. Take the guess work out of planning your next vacation in the popular destinations of Anna Maria Island, Longboat Key, Lido Key, Sarasota, Siesta Key and Venice by visiting our 2012 Catalog of Properties. This catalog simplifies the decision process by separating units first by location, since no two islands are the same, and second with important features of amenities, pictures, bedding configuration, etc. Top all those ingredients off with a direct link for 24/7 online booking and you've got the ingredients for an easy, relaxing vacation planning experience. We love our friends and guests! 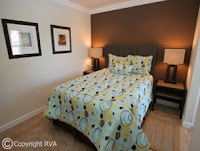 Make sure you spread the love and like us on Facebook for up-to-date specials, promotions, local events and RVA updates! 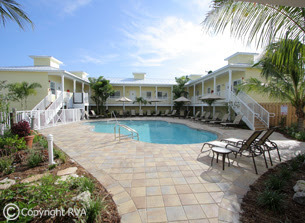 The Beach Club at Anna Maria has all the amenities of a large resort with the added benefits of a private, uncrowded hideaway. Decorated using clean lines and fresh colors, all while remaining inviting and engaging, this resort includes all that is signature to Resort Vacation Accommodations, a ResortQuest Affiliate. 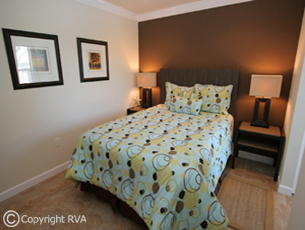 Each unit features a full-size kitchen, private washer and dryer, large flat-screen plasma TVs, modern decor, granite countertops and pillow top mattresses qualifying it as a gold-rated property using property quality standards. 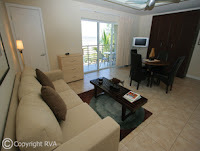 The extravagant lifestyle doesn't stop there - with beach access directly across the street, imagine lazing your days away relaxing in the warm sunshine all while burrowing your toes in the warm sandy beach. 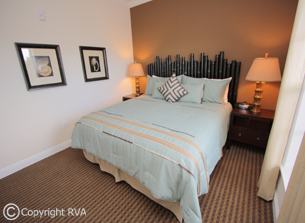 At night, open your windows and let the warm Gulf breezes and sounds of crashing waves lull you to sleep. 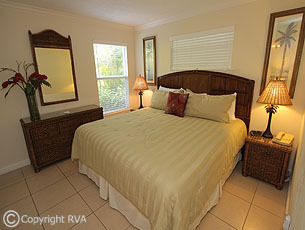 For luxurious accommodations on Anna Maria Island, the only choice is The Beach Club. 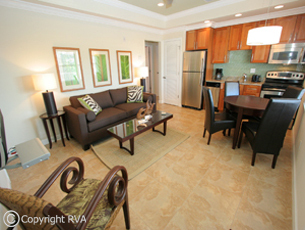 Visit www.rvafl.com/beachclub for more information. Between the azure blues of the Gulf of Mexico, and the Southwest Florida skies, resides Beach Castle Resort of Longboat Key. 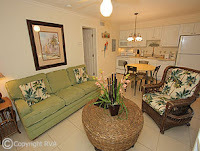 A quaint 21-unit condominium resort with classic charm, and situated on one of the smallest tips of Longboat Key, Beach Castle offers units with a variety of views including Gulf front, bay front garden and pool views - catering to the most discerning traveler. A secluded hideaway, this vacation spot continues to be the island's premier choice for retreats on exclusive Longboat Key. Equipped with spacious one-, two- and three-bedroom options, this resort offers a laid-back appeal combined with modern amenities and comfortable appointments. Located a short walking distance from Centre Shops, where the local cuisine and shopping is sure to please, Beach Castle offers inspired sunsets daily. Ignored by spring breakers and devoid of the garish attractions that characterize many Florida beach towns, Longboat Key is one of the quietest barrier islands on the Gulf Coast - and all the more beloved for it. The area beckons everyone from rugged outdoor enthusiasts to refined sophisticates with championship golf, big-game fishing, eco-tours, sailing, kayaking, parasailing, world-class culinary fare and a short trip to the mainland theaters, art galleries, opera, and ballet. No matter what you're into, it seems life's just better on an island. 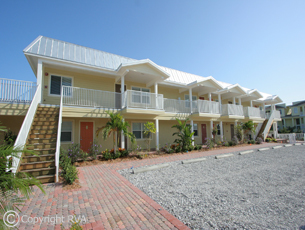 Reminiscent of Old Florida charm, Beach Castle Resort is the ideal vacation getaway no matter what your vacation preferences. 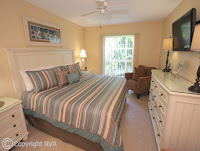 For more information, visit www.beachcastle.com. 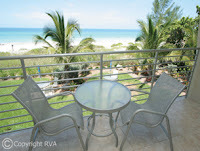 Located directly on the sands of legendary Longboat Key, The Beach on Longboat Key resort is the ideal foundation for an extraordinary beach vacation. Meeting property rating standards as a gold-rated unit, this resort features comfortable, contemporary furnishings and modern decor in an attractive yet subdued South Beach style. These accommodations are a great starting and ending point for days spent on gorgeous beaches, playing championship golf, shopping high-end boutiques, trying five-star restaurants, enjoying cultural attractions and plain-old relaxing. Whether you're a family, honeymooners or on business, this is the getaway you're looking for. 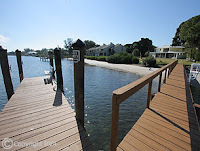 Come to The Beach on Longboat Key and have all of the area's best assets - unspoiled beaches, comfort, easy pace, charm and proximity to Sarasota - right at your fingertips. Visit www.TheBeachonLBK.com for more information. The Beach Club at Siesta Key by RVA, Resort Vacations offers studio, one- or two-bedroom options just steps from the beautiful Siesta Key beaches - rated #1 Beach in the US by Dr. Beach in 2011! This new resort features modern decor, mixed with the youthful attitude of this world-famous destination, making this chic resort one of the most desired accommodations on Siesta Key. Decorated using clean lines and bright colors, all while remaining inviting and engaging, this resort includes all that is signature to the Gulf Coast. 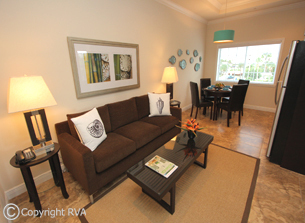 Each unit features a full-size kitchen, iPod docking stations, stainless steel appliances and more. 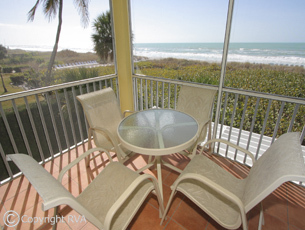 Your Siesta Key vacation doesn't stop there - with the beach access just footsteps away, imagine burrowing your toes into the quartz-crystal white sands. 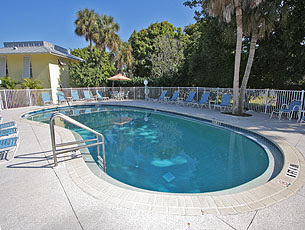 For luxurious accommodations on Siesta Key, the only choice is The Beach Club. Visit www.beachclubatsiestakey.com for more information!